Two new electricity interconnections connecting Lithuania to Poland and Sweden have been officially inaugurated yesterday (Monday). The LitPol Link connects Alytus in Lithuania with Elk in Poland and the Nordbalt links up Nybro in Sweden and Klaipeda in Lithuania. These two links will add 1200 MW of interconnection capacity to the region. 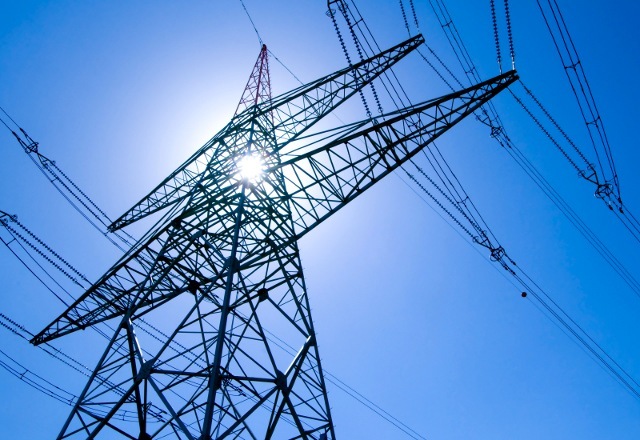 This means that, for the first time, the electricity markets of the Baltic States will be connected to the Swedish and Polish electricity networks. LitPol Link featured on the Commission’s list of Projects of Common Interest, which gave it access to a €27 376 500 Connecting Europe Facility grant for works carried out in Lithuania. It also benefitted from the EU’s structural funds for construction works carried out in Poland, a loan from the European Investment Bank of €55 million and a Nordic Investment Bank loan of €50 million. LitPol Link will also boost energy security for Lithuania and Northern Poland. Nordbalt will help develop the electricity market in the Baltic Sea region. The project has been granted €131 million under the European Energy Programme for Recovery. Nordbalt will also help hydro energy produced in Nordic countries to flow towards Lithuania and the other two Baltic countries. Currently, the Baltic electricity grid is synchronised with the Russian and Belorussian grids. The interconnections inaugurated today could lay the technical foundations for synchronising the Baltic electricity grid with the rest of Europe.